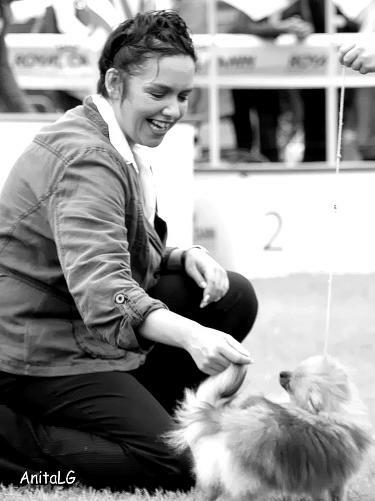 I Have Judged border collies at Championship Show Level in the UK since 2003 and have awarded Challenge Certificates in border collies on 9 Occasions to-date, including the honour of judging at crufts in 2015. I am also qualified and passed by the FCI to judge Border Collies, and have judged at FCI Championship level in italy, Ireland and Denmark. MY RECENT EXPERIENCE OF JUDGING IN THE CZECH REPUBLIC AT THEIR SPECIALITY SHOWS WAS AMAZING. i had the huge honour of recently judging the border collie speciality in the u.s.a. which was an amazing experience.